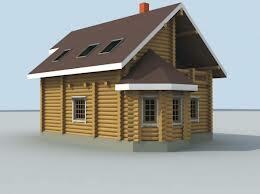 Sketchup is the software that helps to create the 3D designing models. 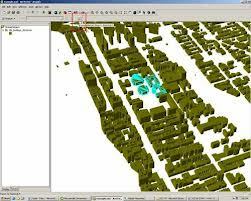 With the help of this SketchUp you can design the architect to landscape models. Basically the model of the SketchUp is Google 3D Warehouse that is the collection of all types of models. These models are available for download from Google 3D Warehouse where lots of collections of models are located like 3D Building Collections, Featured Collections, Popular Models, and Recent models. 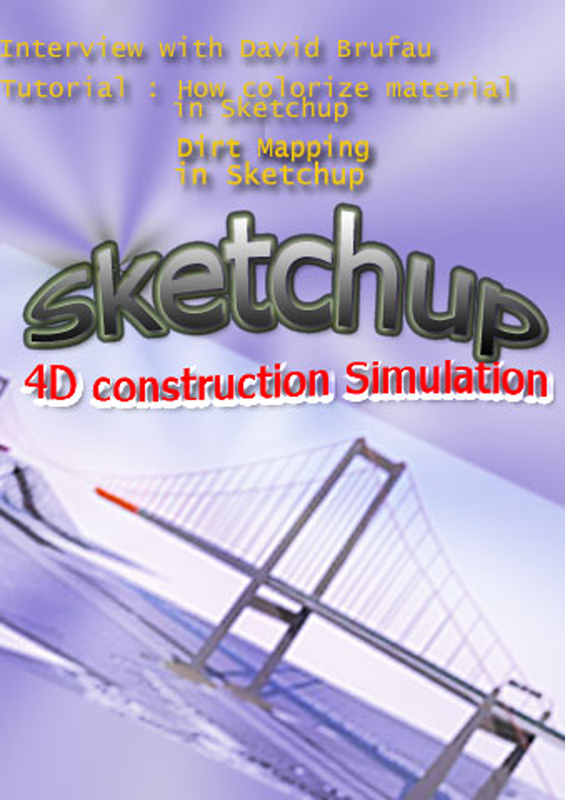 At first you need to download SketchUp from Google SketchUp and create , modify and share 3D models for free. 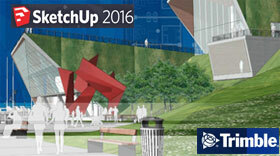 Google SketchUp 8 available for free and the Google SketchUp Pro 8 is powerful application for design and engineering Professionals. 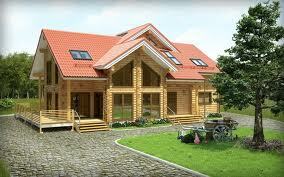 With the help of this application you can draw the model and also download the model of SketchUp from 3D Warehouse.